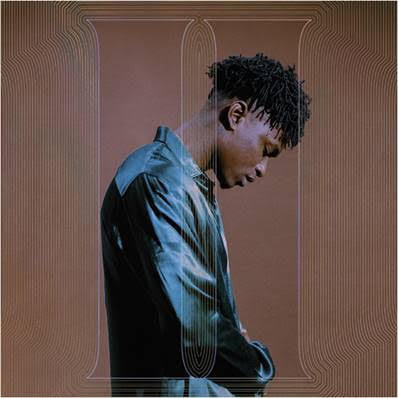 LUCKY DAYE has released II, which is the second installment of his debut album Painted, set for release later this spring via Keep Cool/RCA Records. II follows the release of Lucky’s I, which is comprised of the first five tracks from Painted and includes Lucky’s debut single “Roll Some Mo.” To date, the track has been streamed over 8 million times worldwide and was featured on Spotify’s New Music Friday playlist upon release. II is available on all digital music streaming platforms.